You are part of the grand transition that is underway in energy, but you are probably wondering what it all means for you. Human society has committed to getting off fossil fuels because they are warming our planet, and this shift will engage everyone. Why? Because everyone uses energy. Today you have choices in energy that you never had before, and your choices will affect many generations to come. This book will bring you up to speed on your many options in energy, all explained in terms that anyone can understand. 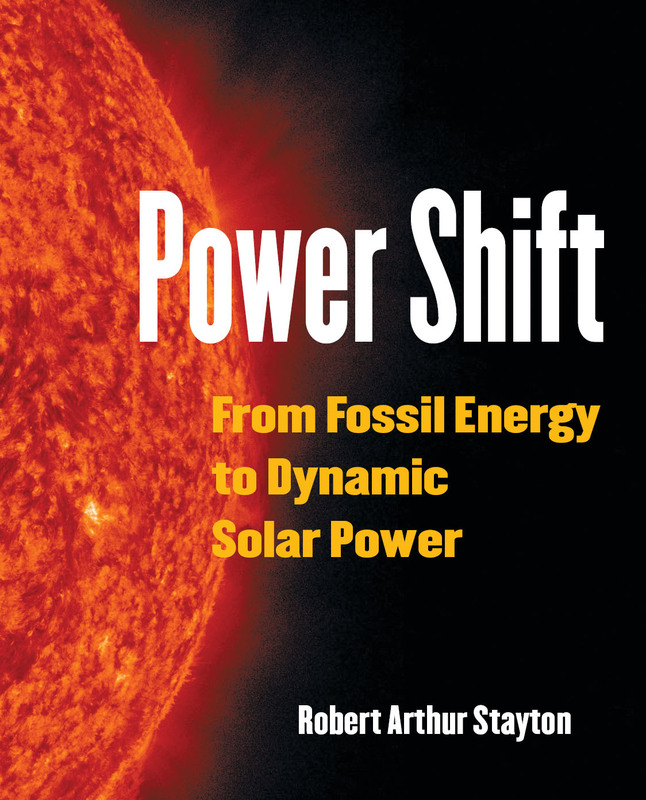 Power Shift: From Fossil Energy to Dynamic Solar Power retells human history through the lens of energy, explains the science behind the crisis–in clear, succinct language that anyone can understand—and provides a detailed blueprint for the future, from governmental, commercial, and individual perspectives. Today, we’ve become mired in partisan bickering among politicians and oil, gas, and coal lobbying interests who insist that fossil fuels are necessary for jobs and the US economy. However, this narrow debate has failed to notice that the world has already embarked on a transformation in how we use energy that is so fundamental, it defines a new Solar Epoch, as monumental as the discovery of fire, the development of agriculture, and the exploitation of fossil fuels in previous centuries. Unlike other books on global warming and solar energy, Power Shift presents visionary plans for governments, corporations, and individuals concerned about climate change. And the author has “put his money where his mouth is.” Having built a solar home in Santa Cruz County in 1997 and outfitted it with an off-grid solar photovoltaic (PV) system, Stayton cites numerous personal examples to inspire others to take similar action. Destined to become a classic in the field, and soon to be adopted as a basic text in college and university environmental studies programs, Power Shift is an indispensable reference for researchers and global leaders, a valuable staff training tool for solar companies, and a compelling, inspirational read for anyone eager to learn the truth about global warming and to participate “from the ground up” in the new Solar Epoch. 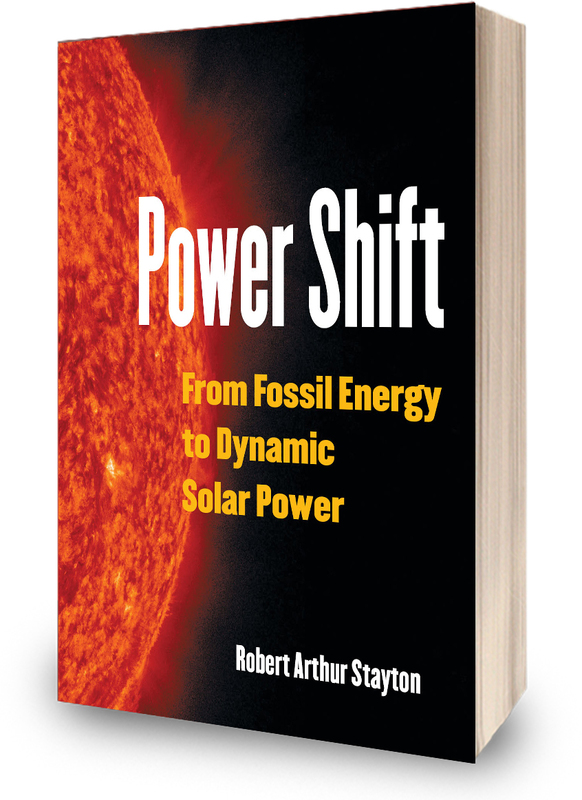 If you buy only one book on the topic of climate change or solar power–for yourself, family, friends, or colleagues–you can depend on Power Shift to serve as a comprehensive, eye-opening, educational resource for years to come.